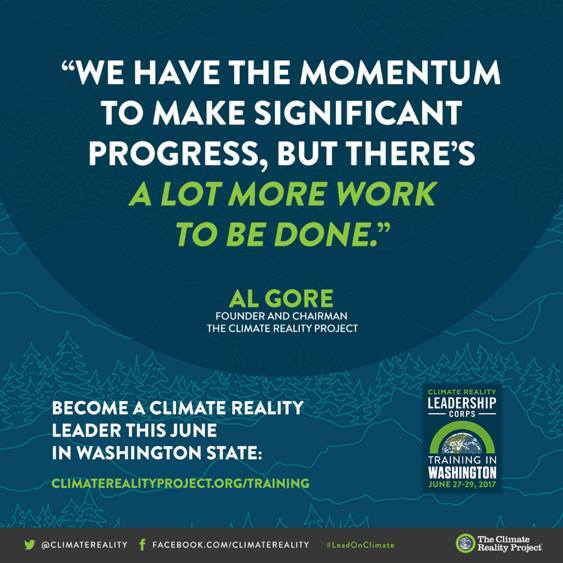 Learn about the climate crisis and its solutions from former US Vice President Al Gore and renowned climate scientists at the next Climate Reality Leadership Corps training taking place June 27-29 in Bellevue, Washington. Climate Reality Leadership Corps Training is taking place August 16-18, 2016 in Houston, Texas. Fascinating to watch this very detailed simulation of an EF5 tornado. 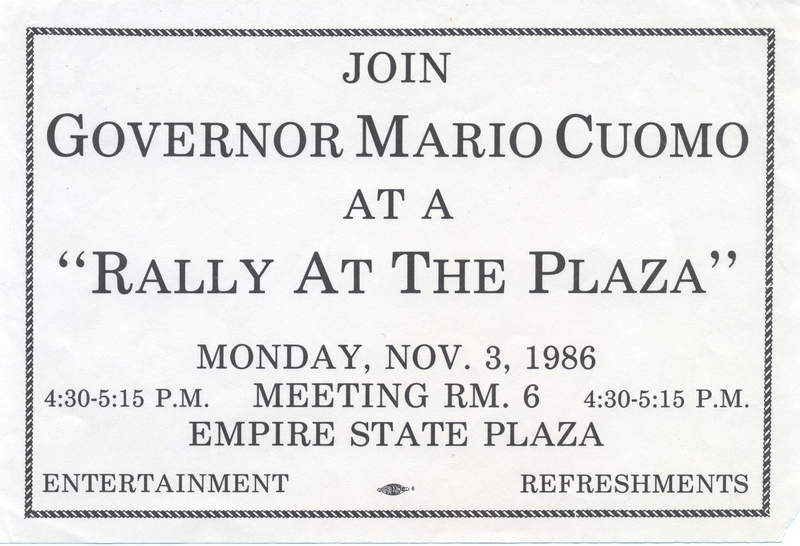 Yes, kids, Chris Cuomo’s father used to be the Governor of New York State! Security footage showing a sinkhole forming, then swallowing cars on display at the National Corvette Museum in Bowling Green, Kentucky.